Specializing in love and relationship problems. Where reading your future is not a guessing game. 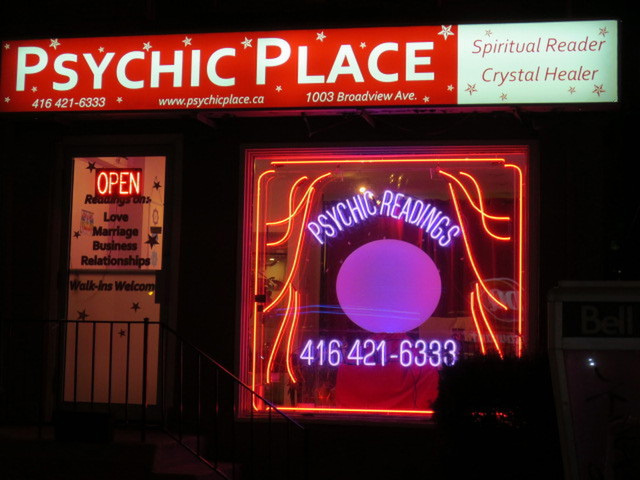 We are gifted psychics whose purpose is to help you achieve your highest possible potential in life. Let us guide you in life decisions regarding love, marriage, relationships, family, money, business or any other concerns you may have. Our private studio is located at 1003 Broadview at Pottery Rd. Appointments preferred but walk-ins welcome.